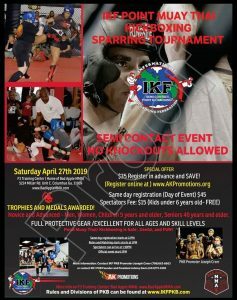 ALL JUNIOR IKF SOUTHEAST PKB REGIONAL TOURNAMENT- SUMTER, SC – General Info. This event will Now be an All Semi Contact Event with Grand Championship Belts, Trophies and Medals for Awards! Men Women and Children can compete in this event! See you Saturday – Same day registration starts at 9:AM- Competition will start at approx. 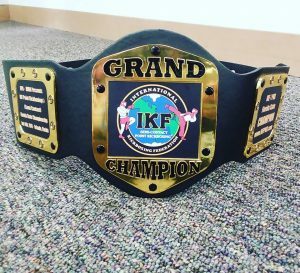 11:30 AM- Those who register in advance and matched will be fighting for a signature IKF PKB Grand Championship Belt in multiple colors. Others will fight for Trophies! Contenders will get medals! 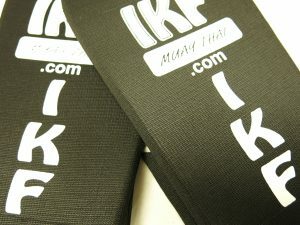 We are looking forward to our very first ALL Junior IKF Southeastern Regional Muay Thai / Kickboxing Tournament! The event will be held Saturday, December 15th, 2018 in Sumter, SC! The Tournament is for kids 7 and up to 17 years old ONLY! You can choose your weight class and open any division until November 18th! Do not delay in getting first Seeding in Fighter Brackets! This is a Full Contact Event where knockouts are allowed and the fights will be held in a boxing ring! THESE FIGHTS WILL COUNT ON YOUR OFFICIAL RECORD Weigh in and fights are all on the same day- Saturday, December 15th! We will be awarding Junior Belts for Open Division ( 3 fights or more) and Cups for Novice Division under 3 fights! All fighters will need a full exam. If you had one within the year from December 15th…it will be good! If you took one at the East Coast Classic this past October or the World Classic in Florida…you are also good. Otherwise, you will need to pay $45 to get the exam at the event…it will last you a year. Register from the Front Page of this Website! IKF Point Muay Thai / Kickboxing Sparring Tournament Early that Morning! Men, Women and Juniors! 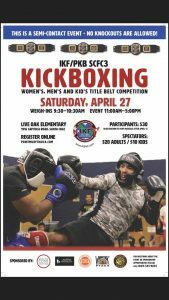 We will also be having our exciting IKF PKB Sparring Tournament for Men, Women and Children that same morning! Yes, an entire day of Semi and Full Contact Muay Thai / Kickboxing Action! Bring your entire Team! $30 Advance-$40 at the Door! Weigh ins for this event will be on Saturday Morning – December 15th between 8:AM and 11:AM – You can request a later weighin up to 2:PM if needed. You will need to RSVP – johnnyd@akpromotions.org so we can note by your name (LTW) meaning a late weigh in. Otherwise, please be there between 8:AM and 11:AM on Saturday, Morning December 15th. Thanks PS Please Make the Weight you sign up for….as there are no allowances and no refunds for this event. Note: Unlike in the past, there will be no extensions on registration dates or costs, fees will go up as noted below. There is a $5 Card fee Added to each transaction. NOTICE: We Reserve the Rights to Shorten and, or Lengthen deadlines based on flow of registration. Example: If we reach our capacity for the tournament earlier- Registration will close and, or be very limited. There are no refunds for this event. However, we will offer one transfer credit opportunity and, or option for the next event. The Transfer credit can be used towards any AKP directly or partner promoted event in the future (including PKB’s) but will expire in one year from said event—whichever comes first. Thanks for your understanding. Contact us if you have question before registering for this event. TOP SEEDING! WHY BE FIRST? Choose to open any division and rule style listed above by end of first deadline November 18th! There will be limited Divisions after November 18th! 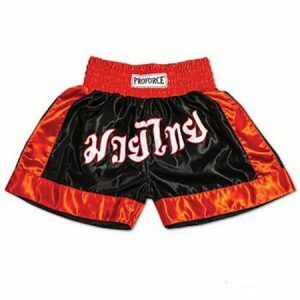 All Fighters in the Tournament are to wear the Muay Thai Type Shorts…Not MMA Type Shorts. Reason: First, since all of the division require shorts, we want to align more with our sport and not that of another. We are pretty sure that everyone knows the type of shorts we speak of on both fronts. Second, the Muay Thai Type shorts allows for fighters to see the knees of their opponent …which is not an intended striking point and therefore the shorts promotes better safety of the fighters. Thanks for getting your shorts asap. 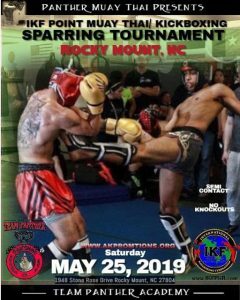 You can get them from one of our sponsors Blackout Gear at www.blackoutfights.com and, or Mr. Jerome Robinson at (803) 236- 0803 – they will also be on sale at the event. Thanks in advance for your cooperation.